She has been a featured military family life expert in Military Times, Stars & Stripes, USAA Magazine, Military.com, and Army.com, just to name a few. Tara is also co-Author of the book titled 1001 Things to Love About Military Life. 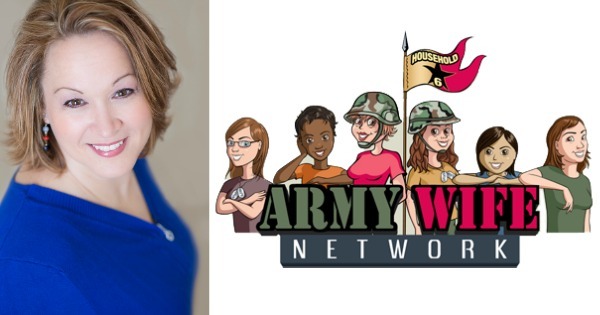 Tara's show AWTR is a live interactive podcast that takes place on Monday evenings featuring high profile guests discussing military family life issues. Listeners can participate in the live chat room or call in during the broadcast. Then the show is available via the website on demand 24/7 as an archive. Click Here to Thank Tara on Twitter !